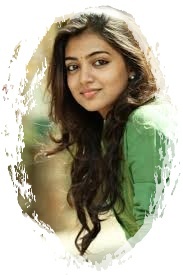 Nazriya Nazim, a Popular Malayalam and Tamil Actress, was born on 20 December 1994, She was living in Al Ain, UAE, before settling at Thiruvananthapuram. She started her carrer as child artist, when she acted in a Malayalam film Palunku in the year 2006. She has received ijay awards for the category of Best Debut Actress for the movie Neram that was released in 2014. Nazriya has married to Malayalam actor Fahad Fazil on 21 August 2014. 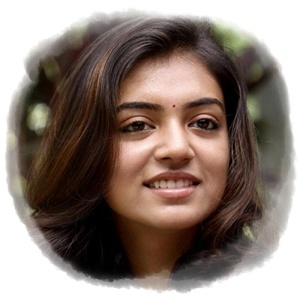 If you have some cute pics of Nazriya Naxim,Please send us at glamourjunction@gmail.com, we will update it here.